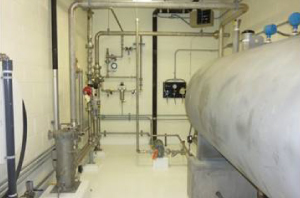 A tec, Inc., has designed, fabricated and commissioned a variety of custom oil preservation systems to support engine testing operations worldwide. 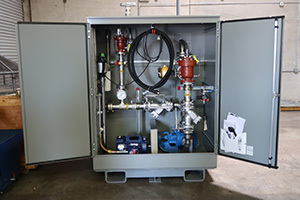 We can provide skid-mounted storage, pump and filter packages specifically designed to meet the needs of your engine requirement facility needs. Atec also has standardized oil preservation products available for new and replacement purchases. Vital Link now broadens our team’s lubrication and preservation experience for military applications. Our engineering team is well acquainted with the preservation needs of most engines to assist your selections. 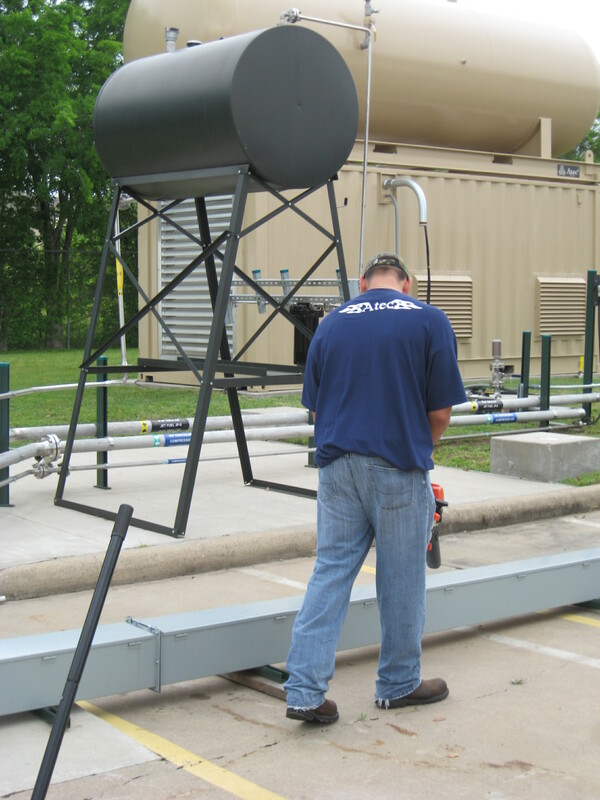 Atec can design a full-featured oil preservation system for your facility supporting your post-test engine support needs. 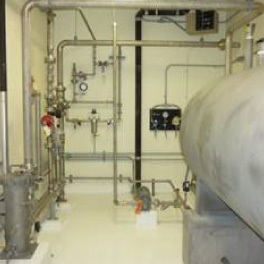 Skid packages are pre-assembled at Atec’s factory to facilitate quick site installation and piping connection. The system is fully compatible with all existing engine adapter kits and equipment. 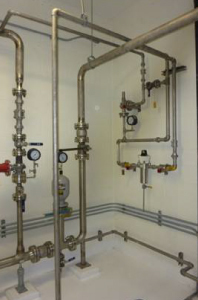 Retrofit of existing oil preservation systems.